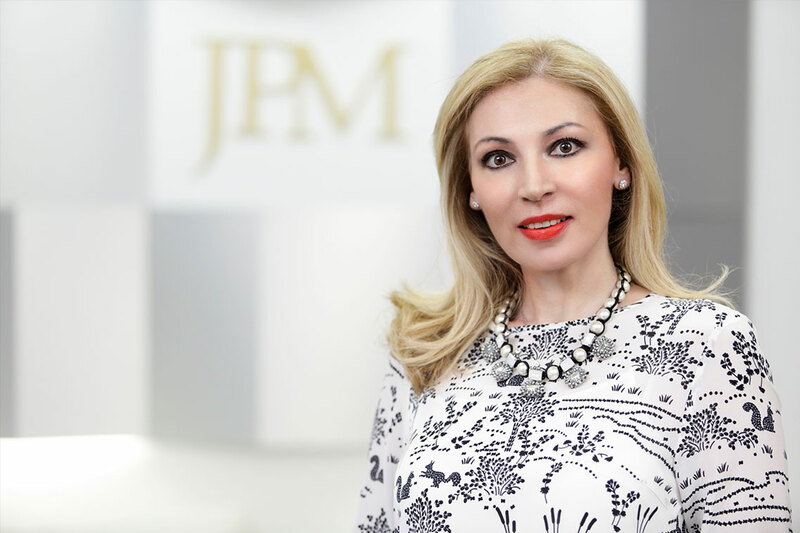 Jelena is a Senior Partner at JPM and member of the Corporate/M&A and Banking and Finance department and Head of Mining and Energy department. Jelena is a highly regarded legal expert with over 20 years of experience, advising on landmark transactions and projects of strategic importance for Serbia and the SEE region. Jelena is listed in the ‘Leading Lawyers’ section of the Legal 500 EMEA and IFLR 1000. She is also ranked in the Chambers Europe (Corporate/Commercial) for Serbia.